Description: Single sided Pre-cut Window Key to suit Anglian Windows Window Handles. Sold Singly Original copies no longer available, so plain copies are sent as an alternative. 2018-07-08 17:16:12 IAN MACDONALD Great Service thanks. 2018-06-06 13:43:41 Colin Bell Great service, fast postage!! Would recommend. 2018-01-19 11:30:04 Anonymous Quick, efficient service. I would definitely use again. 2017-11-23 15:49:09 Anonymous Prompt delivery. Unfortunately the keys I hoped would fit my Anglian double glazed windows didn't fit. The search goes on. 2017-04-05 17:35:11 David Lawrence Having had difficulty in deciding which key fitted my window locks, I chose two wrong types. These were changed without any fuss and new keys were provide to the correct pattern after I checked the diagrams on the web site. Thank you. 2016-12-12 18:17:35 Mr C Ockendon I ordered a key that was advertised as 'fitting Anglia Window locks'. However, it didn't fit my Anglia locks. I was advised by my local locksmith that there are a number of lever combinations that Anglia have used on their windows, of which this was only one. So the description of this item is not correct. It should be made clear that the key supplied is just one of the Anglia combinations and will only fit locks with the corresponding lever arrangement. 2016-09-22 08:13:22 GLENYS LEES The key I needed was easy to find on the website, I ordered and received my key the next day. Couldn't ask for more,excellent service. 2016-08-09 15:34:29 lisa Lloyd I needed a window key urgently for the new owners. Found it online and it was delivered 24hrs later. Great service! 2016-03-21 20:26:11 Gill Abbs Excellent service, unfortunately keys didn't fit so had to return but refund in my account immediately! Definitely recommend!! 2015-02-13 11:35:52 CATHERINE JONES Very helpful and my order was processed quickly. Will use again and recommend them to others. 2014-08-18 10:46:15 Claire Wheeler Amazing service! Sent a picture of the window lock I needed a key for and the key was with me within one working day. Would have no hesitations recommending this company. 2014-08-15 10:51:26 Ruth Lever Initial keys received locked but didn't unlock. 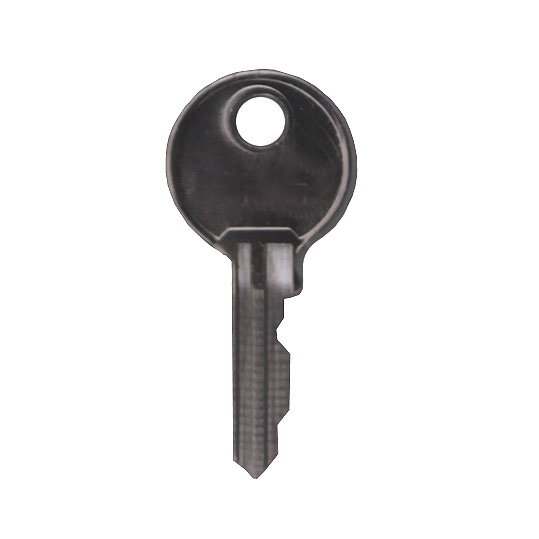 I returned keys with a photocopy of the key needed and replacements were received within a few days. Excellent service. 2014-08-07 20:14:15 David Wood Excellent, friendly, courteous service. The keys we ordered did not fit our windows but an email with a photo of the lock solved the problem. As soon as we had sent back the incorrect keys, the new ones were swiftly dispatched and hey presto we can at last open our conservatory windows - phew!! First class company - highly recommended.